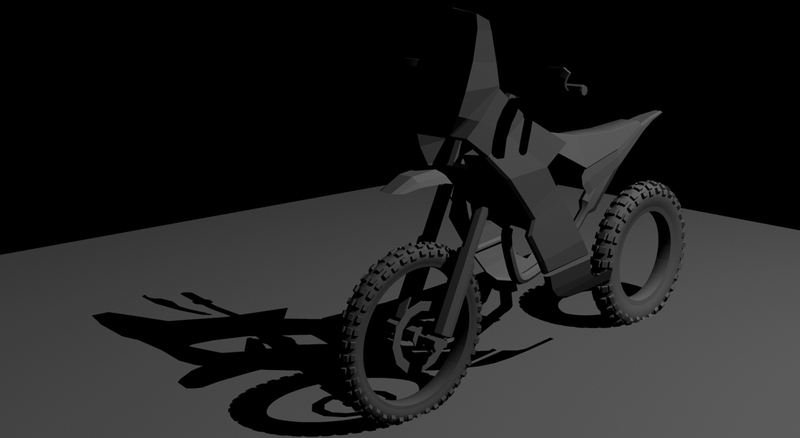 Beginnings of a low polygon bike, which will have a very boxy body for the purposes of pre-vis. A full detailed version will be built much later…. A great concept image by Edouard Groult. I`ll hopefully have one or two more images to show later in the project, I`ll wait till I have made some significant progress before posting any more though. Inspiring stuff, I just have to make it look that good…. The process of building props. 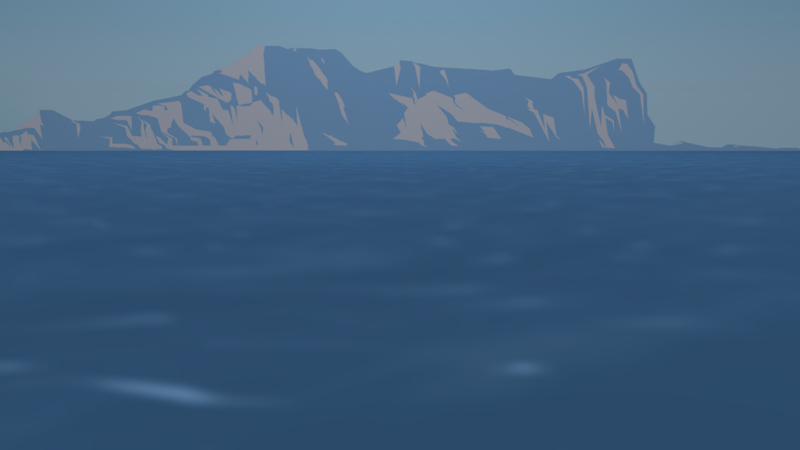 I built a low poly helicopter just so I could see its shadow in a scene! The start of some storyboard work for the opening scene. Useful for putting my ideas into place before I create a rough animatic.